Employee in this position provides field mapping and associated technical support as needed for all city divisions. 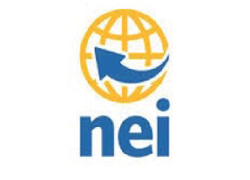 Duties include preparing bid drawings and documents, submitting DOT permits, researching property records, maintaining GIS maps, integrating various computer databases, and monitoring construction projects. Employee reports to the Director of Utilities. Prepares drawings and bid documents for infrastructure projects. Surveys and stakes construction jobs. Performs field inspections of utility work. Updates utility, zoning, and public safety maps. Prepares drawings for all city divisions as requested. 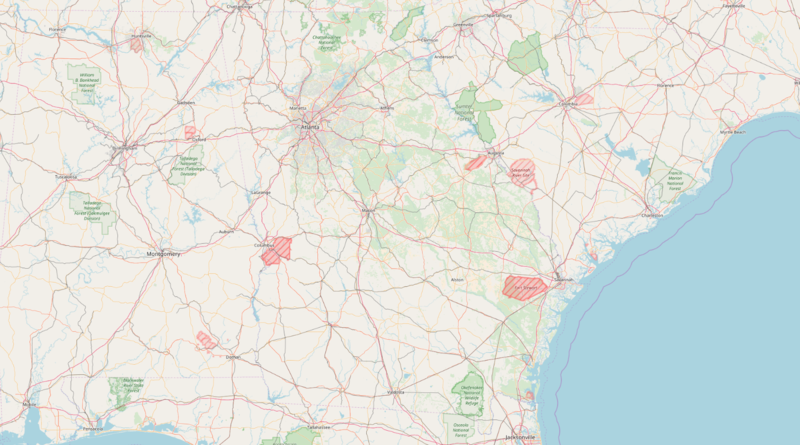 Coordinates GIS efforts with Troup County and other entities. Troubleshoots field tablets, computers, SCADA devices, and metering equipment. Issues pole attachment and utility right-of-way permit requests. Skill in using AutoCAD, GIS, and other mapping software. Ability to troubleshoot basic database and computer problems. Knowledge of utility construction materials and methods. Willingness to work outdoors in all terrain and weather conditions. Ability to make quick, sound, and safe decisions. Ability to work independently and seek out areas for improvement. 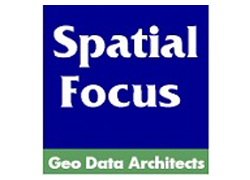 Technical certification in GIS mapping.